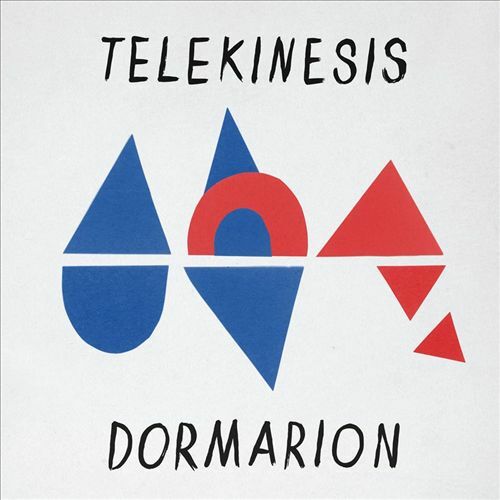 Song of the day: Telekinesis – "Power Lines"
Somebody posted this on Facebook a couple of days ago (I’ve forgotten who – sorry, O Forgotten One) in response to somebody else posting Fountains of Wayne’s “Red Dragon Tattoo”. The two songs share the same guitar part, but apart from that they’re not terribly similar. By the way, if you play the song you’ll need to be patient because it takes 1:08 before it starts properly. You are currently browsing the archives for the Telekinesis category.